Beverage maker PepsiCo has said it is foraying in the dairy market by extending its Quaker Oats brand to packaged milk. Deepika Warrier, VP (nutrition), PepsiCo India said the product, a value added grain-based, fibre-fortified dairy beverage, would be available in cartons and under the Quaker umbrella. Former cricketer and sports icon Sachin Tendulkar is not only endorsing the new product, Quaker Oats plus Milk, but has also played a role in ‘co-creating’ it, PepsiCo said. Warrier said, "Sachin has shared significant insights on the importance of healthy mornings and the right intake of nutrition needed for sustained energy." PepsiCo said the product uses its patented global 'soluOats' technology to blend milk with the oats. 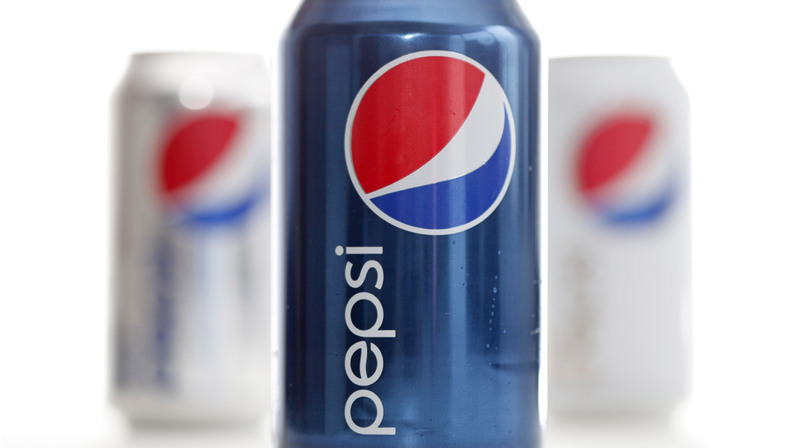 Warrier added, "In line with PepsiCo’s larger goal of performance with purpose, we are looking at multiple ways to transform our nutrition portfolio. This product addresses the nutrition needs of the time-pressed millennials and young Indian consumers."